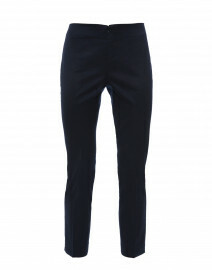 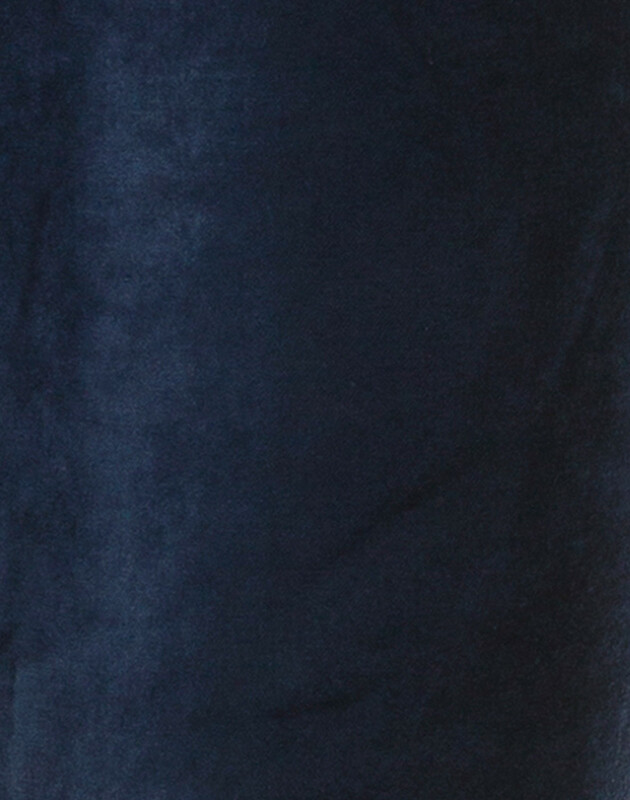 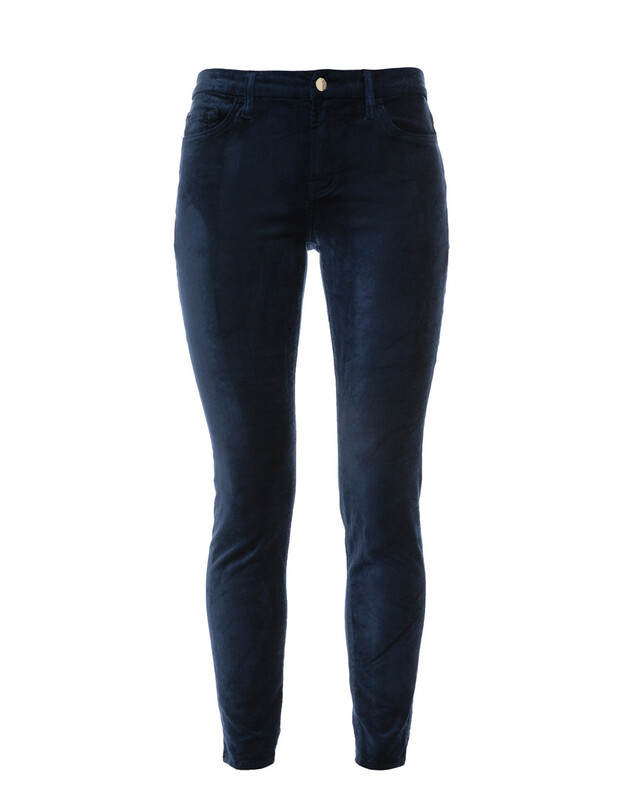 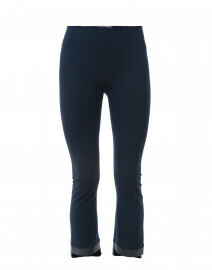 Add an element of textural interest to your new-season line-up with these navy stretch-velvet skinny pants from Jen7. 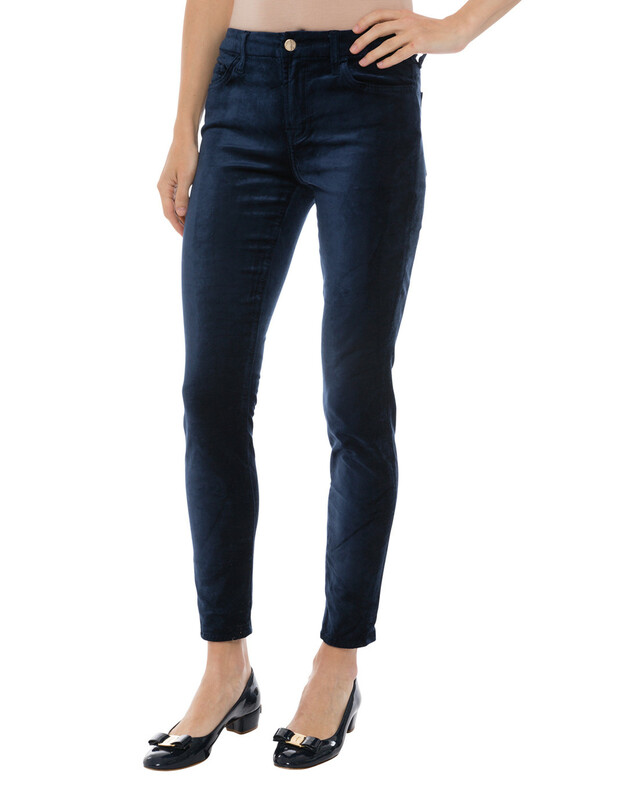 Crafted from cotton stretch blend, they’re shaped with a mid-rise waist, belt loops, and a zip fly with a button closure. 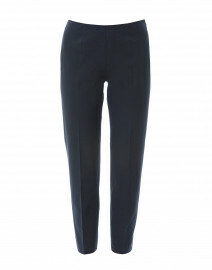 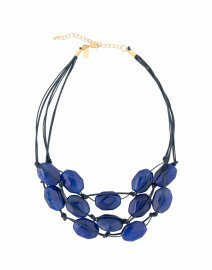 Style them with simple black top and leather flats for a modern casual look. Front Rise 8.5" 9" 9.5" 10" 10" 10.5" 11"
Back Rise 11.5" 12" 12" 12.5" 12.5" 13" 13"
Inseam 26" 26" 26.5" 26.5" 27" 27" 27.5"
Leg Opening 10" 10" 10" 11" 11" 12" 12"